Today when I placed my right hand on the Tree, I thanked the Tree for being in my life when suddenly I was divinely given a clear picture of my digestive system. The word “chicory” came in loud and clear. And then the exchange ended. I told Sheldan, “I don’t resonate with liver or blood problems and I don’t drink coffee. I wonder what else it does?” Sheldan agreed. I was thrilled that communication with “my” Tree provided such loving insights into what would benefit my body. Two things my body needs attention to are my digestive system and my nervous system. I simply Love how the Universe works. Trees are magnificent “Guardians,” belonging to the Earth Element and are ruled by AAGabriel. In many cultures a tree symbolizes the world center, where heaven and earth touch, where all times and places converge. For this reason trees are considered sacred and provide a focal point for meditation, enlightenment, guidance and prayer. If we are open to their energy, they will converse with us. Message transcribed by Goldenlight, © www.thegoldenlightchannel.com. Please include this credit without alteration when reposting this message. a state characterized by health, happiness, and prosperity: to influence the well-being of the world and its people. Yes my dear I wanted to expound upon this topic of service to self vs. service to all and how this ties into your incoming global prosperity. This worldwide abundance which is soon to wash upon your shore so to speak is being ushered in with the assistance of the higher realms, with the contingency that this prosperity will be shared with humanity and spread around the globe, especially to the locales where it is needed most.. To the refugee camps, geographical locations where there is no running water or plumbing, and very little food… To populations within each country where the needs are the greatest…to the parts of the ailing earth that are in need of purification….to the animals who are in need of love and compassion…and to all living beings on earth. The global shift that is underway is symbolic of a paradigm shift from service to self (the old paradigm embraced by the powers that were and by the higher echelons of society), to service to all and service to humanity. This is the way of things in the higher dimensions.. We are all focused on the harmony and well-being not only of our individual selves but also on the well-being of the whole or the all or in other words of all living Beings in our Realm. We could translate that, in earth terms, to the well-being and harmony of all living beings on your planet including humans plants and animals as well as the Elementals which are a forgotten realm.. And even of mother earth Gaia herself, for your planet is also a Being… a patient loving and kind being who has made an agreement to carry forth humanity into this Golden Age we are approaching and into the higher dimensions. 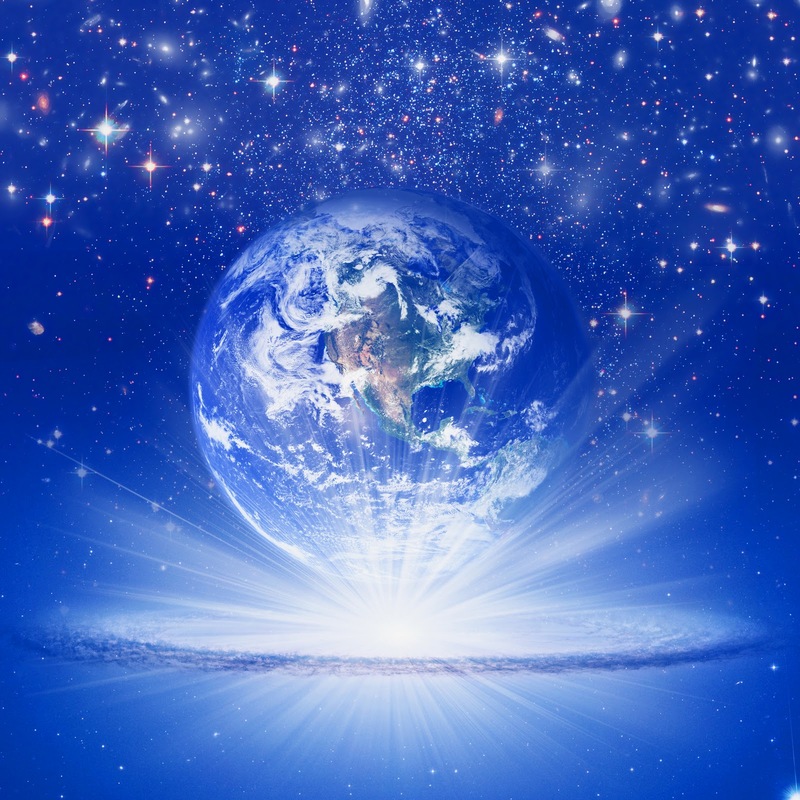 Your planet and many of the beings on it is raising into the higher dimensions and this incoming worldwide prosperity and abundance is a part of this transition.. And all who will be benefactors of this prosperity are assisting in this paradigm transition. So in visualizing this global shift happening and in manifesting it into being, be ever mindful of how this financial prosperity will bring global harmony and well-being to all living things, including the planet herself, a planet which was on the verge of dying but has now transcended this and “arisen from the ashes” so to speak. You are the stewards of this planet, and have been entrusted in the care of her surface. We will not go into the subject of the beings who live on the inner earth; these beings are a higher dimensional society descended from Lemuria, a higher dimensional society which became intertwined with Atlantis and suffered its own demise on the surface of the planet, but survived and moved into the interior of the earth and still thrives as a higher dimensional society in the NOW. This is a topic for another day. Back to the paradigm of service to all vs. service to self: Yes it is important to take care of your individual needs first, turning afterwards to how you can assist in raising the vibration of other living beings (including humans, animals, plants, elementals, and the earth herself), through kindness, generosity, sharing, compassion, and in a general upliftment of all. In restoring the earth to its former pristine condition, in treating all animals with reverence and respect, and in honoring the plants, animals and elementals upon your earth, as well as in sharing your abundance, well-being and prosperity with all other human beings. Service to self underlines separation, destruction of the earth, cruelty to all other living things, and the lower vibrations of inequality, separation, and lack; whereas service to all encompasses not only your own needs and well-being but also the needs and well-being of other living beings and the planet as a whole. It is this service to self which almost destroyed your planet and was the catalyst for a paradigm shift of Great Change. Many of you and many sovereign nations, will be receiving large inflows of prosperity, and this windfall can do much to benefit the well-being of the Whole, including your entire planet, earth, animals, plants, and human beings. Eventually your planet can become a moneyless society… money is an Earth creation and does not exist in the higher dimensions, as the beings living there have embraced the concept of caring for the well-being of All. Everything is energy and when all beings begin to emanate the higher vibrations of peace, harmony, joy, oneness, unity, love; respect, caring and compassion for other living beings, and all the higher vibrational feelings, then harmony and unity result. Many humanitarian projects and dreams are underway and steps are now being taken to fulfill them.. Let us meditate now upon all the good this wealth can create. Rather than using wealth to control, dominate, separate, enslave and subjugate populations through Service to Self, what a joy it would be to create peace, well-being, harmony and prosperity on a global level, thus raising the vibration of the entire globe and all of humanity and all living beings. This is the new paradigm for the New Golden Age on Earth. You who are to be the recipients of this financial windfall will soon have the ability to do this, to be the Wayshowers and Pioneers of this new paradigm of cooperation, joy, abundance and harmony for all. Let your vision be one of contributing to and fostering global well-being and let the extra wealth coming to you be used not for separation but for cooperation, not for division but for harmony. Show the world what sharing looks like, what caring for the well-being of not only self but also for others, of the earth, and of the whole looks like, and in return the harmonious and joyful feelings that will come from making the world a better place will be a feeling that is shared by all, creating a global harmony and well-being that is shared by all, not by the elite few. Let yourselves be lifted up by these higher vibrational feelings of sharing, love, joy, cooperation, harmony, and well-being. To assist another in being well and feeling joy is to assist yourself in feeling joy as two cannot be separated, only in thought… for in reality all beings are one energetic vibration and all are from the same loving energetic source.. All are emanations of a loving Source Creator expressing Itself. This global shift underway is symbolic of a transition from Service to Self towards Service to All…..this includes focusing on your own well-being, self love and self care as well as others’ well-being, loving others, and caring for others…of resources and positive vibrations being shared by all for the good of all which in turn has the effect of creating the highest good for each being.. the positive energetic vibrations then circulate freely amongst all, eliminating strife, and accentuating harmony and joy. And in realizing this, each being acts from the standpoint of this awareness. This is the way of the higher dimensions where we all cooperate for the well-being of the whole, knowing that to affect another is to affect oneself and vice versa. So let us focus upon this vision today and let us be grateful as we all are contributing to manifesting this harmonious and prosperous new reality filled with joy, laughter, harmony, peace, and abundance for all. Message transcribed by Goldenlight, www.thegoldenlightchannel.com. © The Golden Light Channel. Please include this copyright and credit, original title, the full message unaltered, and a link to the source message when re-posting this message. 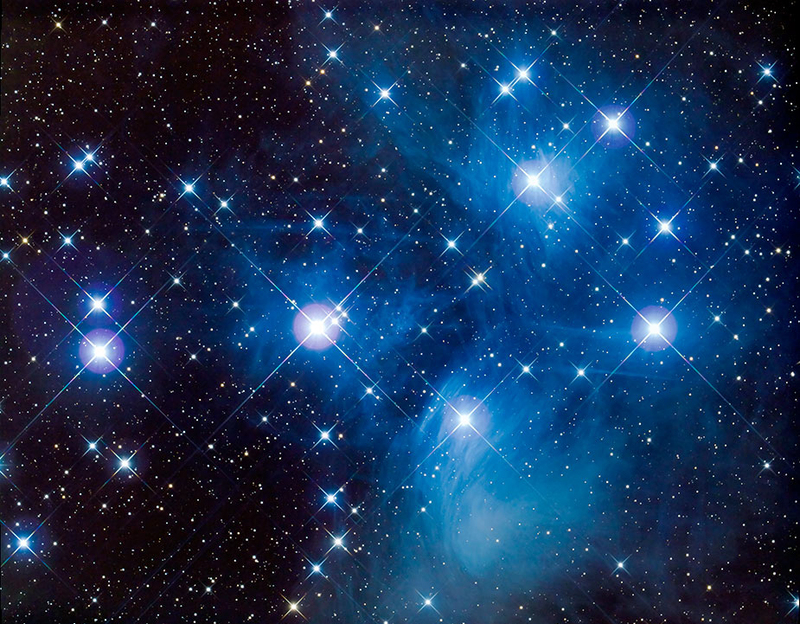 Pleiadian Council: We are glad you have connected in with us as there are some messages we wish to relay to you… You have been coasting along between dimensions in the between times and between area; the old 3d system is collapsing. We are here as your galactic family of origin, Goldenlight, for you came here first from the angelic realm and spent many lifetimes here with us in the higher dimensional realms. At the end of each lifetime you would simply dematerialize; that is why you have always known that you will do that at the end of your current earthen existence, and also why you have never been afraid of death; and so when you transition to the new earth you will be going into a dimension that is much more familiar to you as it will be similar to the higher dimensional realms of the Pleiadian star systems where you spent many millennia growing and thriving and experiencing much joy. This is one of only a few lifetimes you, Goldenlight, have had on Earth and the others were in ancient higher dimensional cultures of Egypt and Lemuria. Yes you will be returning to a higher dimensional realm that is much more comfortable and familiar to you when you are fully in the new 5d higher dimensional earthen environment. You, Goldenlight, and many others have a pre-birth contract to assist in the awakening of humanity during this great shift to the higher dimensions; many more are waking up now… it becomes like the domino effect as each awakened being triggers others and begins to grow exponentially as a wave of light now washes over your earth and the old collapses. The shadows are extinguished by the light as this wave of light floods over your new earth which is being born as a higher dimensional creation that those who are beginning to match this higher dimensional frequency are merging into. A process of death, rebirth, and renewal is happening energetically so that the old is being transmuted into the new and the higher dimensional energies combined with the ascending spirit of Gaia and masses of awakened humanity are all creating a coalescence of energies which are birthing and existing in the new higher dimensional frequencies and higher dimensional reality… we say “reality” as a concept to mean a “realm”, as the truth is that all reality is an illusion. Your new earth of abundance prosperity peace harmony everlasting beauty love brotherhood and sisterhood and all beings living in harmony with each other already exists in the NOW moment… The “new human” lives in harmony with all other emanations of source including most importantly with the newly awakened and ascended Gaia, and with all plants, animals, elements, other beings – inner earth beings and outside of earth beings which includes us in the Pleiades and many from other star systems such as Sirius, Orion, Arcturus, Andromeda and others. Your planetary system is becoming a “grown up” in the galaxy and entering back into the fold of intergalactic relations. In the Now time of the higher dimensions you of the awakened and newly awakened are existing and joyfully thriving in this new harmonious atmosphere of your newly created higher dimensional reality. Remember everything is always occurring simultaneously in the higher dimensions, so what you would think of as your “past” “present, and “future” are actually all occurring simultaneously..a difficult concept to grasp from a 3rd dimensional perspective but from our perspective, and soon to be yours, we will tell you that this newly created higher dimensional reality already exists and with the collapsing of timelines occurring in your current reality you will be able to merge into this new Now moment. Advanced concepts for the current human mind to grasp but if you become still within, and feel this with your inner vision, you will see it. For those who wish to be a part of this reality, visualizing it with your feelings and heart (instead of your brain), will assist you with merging into it. What else do i need to know personally at this time? That we, your Pleiadian family, are proud of you. We know that you became sad that your family of origin on earth has disintegrated and want you to know that we have known you for many lifetimes… indeed we love you very much and want you to know this and this is why it feels ok to separate from your earth family as we are your true family of origin. I would like to meet you… can I meet you or, I guess you would say, have a reunion with you? Yes, it is time now for that; you are ready.. We will plan a dreamtime meeting first, as that will be easier to start with.. Eventually when the new human begins to foster harmonious relationships with beings from other star systems we will all have open and harmonious relationships and you will be able to freely visit with us in your new earthen home and society.. We can all visit with and harmoniously benefit from our inter-relations together. Others too will begin to reunite with their families of origin from other star systems as all beings on earth originally came from other star systems and volunteered to become a part of the earth experiment. The human race is now quickly shifting, evolving, and transitioning into a new type of human that can withstand and exist in the higher realms. The old third dimensional earth is no longer. All is transitioning from that now. Taking time each day, as you are now, to rest quietly and go within will help to assist you with the smooth transition to the new higher dimensional reality. Always connect in with your higher self and, for you, Goldenlight, with your Council of Angels but for others it may be with their guides, angels, ascended masters, or other higher dimensional assistance teams. Each person has their own unique guides, masters, and angels who are assisting with this transitional process of all beings on earth. Connect in with your own personal team who you feel comfortable with each day as you set aside some quiet time to go within and tune into this higher frequency that is now settling about you as your new reality. Bring it forth in your minds, hearts, and meditations and begin to feel and enjoy the uplifting energies of this beautiful new paradigm. Imagine yourself in this beautiful new world, this new loving home; imagine what your life is like there, and enjoy the feeling of basking in the higher energy harmonics existing for you all. You are each an integral and loving part of this new higher dimensional and higher frequency creation. 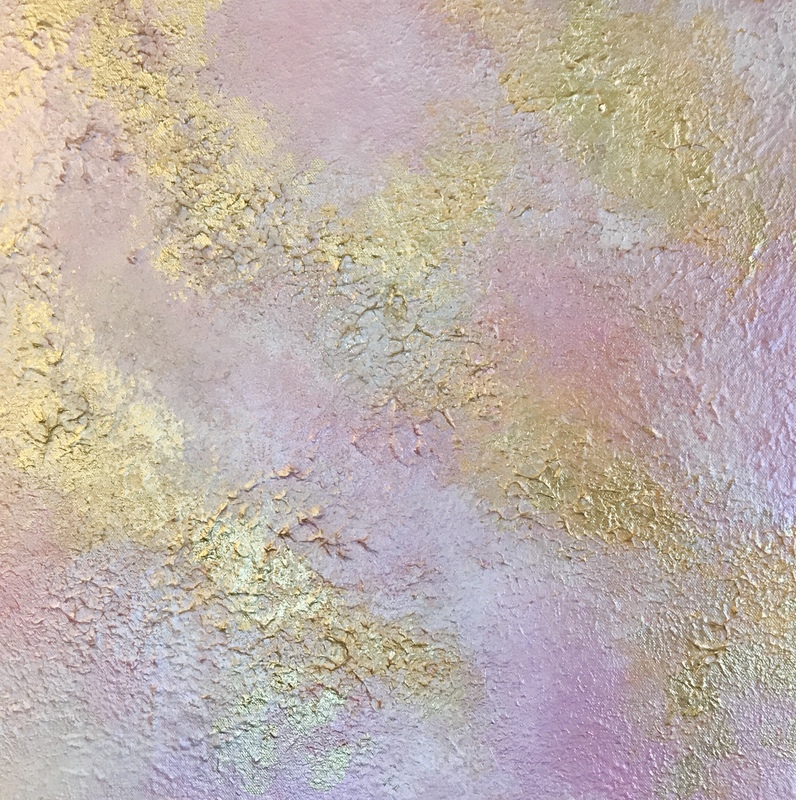 Thank you for allowing us to send this uplifting transmission of energy to you and we send to you our caring energies as you birth this new existence into creation. Namaste…the spirit in us honors the spirit in you. As you quiet your mind and your physical body, breathe deeply, and go to that space within your own heart… that space of quiet and calm, that inner chamber where True Love does abide. As you rest within the silence, free yourself from the thoughts of your daily activities and turn within to communion with Me. I want you to go with me to the Christ Consciousness Grid, from where we shall look down upon the New Earth which is being prepared for you. In your mind’s eye, I want you to see the Earth in a new, glorious and HEALED condition… the condition originally set forth in the Divine Blueprint established in the beginning by the Source. The air is clean, the water is pure, teeming with abundant and healthy marine life. The colors of the foliage and fauna are vibrant, shimmering with the richness of perfection. No longer does mankind dwell in the illusion of polarity. There is no longer dark vs. light, good vs. evil, male vs. female, one religion vs. another religion. All has been made Whole. All is now One. Visualize the inhabitants of this beautiful Earth living in harmony, acknowledging the Christ in each one they meet, realizing that each is but a part of the One. All countries live in a state of brotherhood, peace and global cooperation. No longer does nation rise against nation. All weapons of mass destruction have been eliminated…. The swords have been beat into plowshares. See and feel, from your own heart, the love that is expressed one to another, as the Holy Child goes about the Father’s business. No longer is there poverty among you. No one fears the abuse of another, or the hatred hiding within another’s heart. There is true sharing among all the brothers and sisters… eliminating any concerns of lack or impoverishment. Greed has left the hearts of the people and they freely offer their alms to the One in gratitude. This is the day the lion shall lay down with the lamb. No longer does man live in ignorance of the higher Celestial Realms. Without fear, he welcomes and communes with his brothers and sisters from other dimensions, other star systems, and other universes, knowing that all have come forth from the Source of Creation. Peace, joy and true love shall reign in every heart. All has been made new. All has become One. For this is the NEW EARTH… and the NEW HEAVEN.